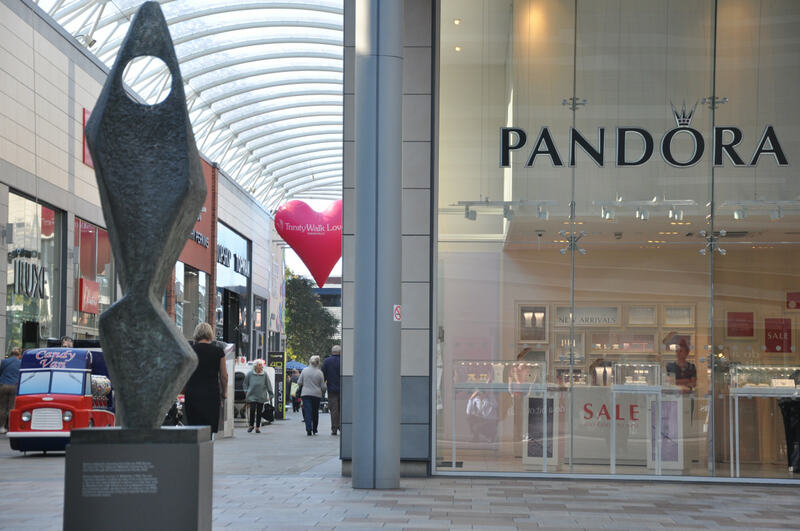 The Swag name will disappear from the UK high street this year as its parent company completes a transition to concentrating on luxury jewellery and watches retail under the Burrells name. Swag Jewellers is owned by WR Ferris Ltd, which bought Burrells in 2014. At the time there were five Swag stores and one Burrells, based in Royal Tunbridge Wells. 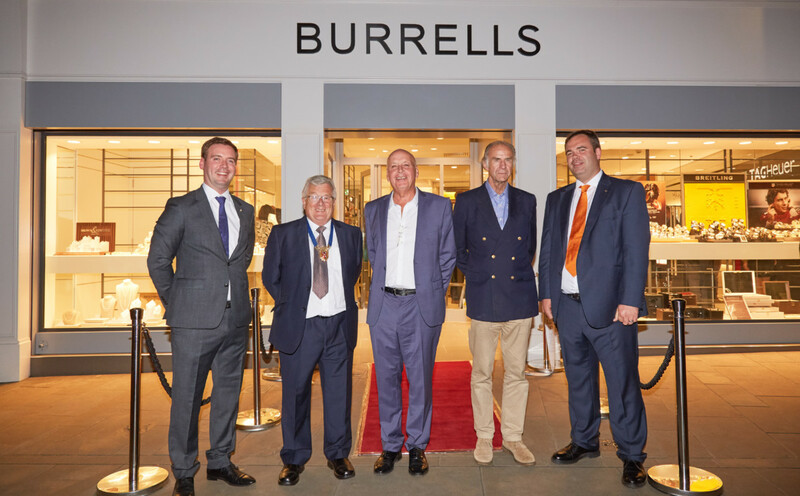 The business has already taken the Burrells retail brand into Staines-Upon-Thames and launched a flagship in Winchester by its head offices. This year the family firm will convert its final Swag store – located in the Bentall shopping centre in Kingston upon Thames – into a fourth Burrells boutique. 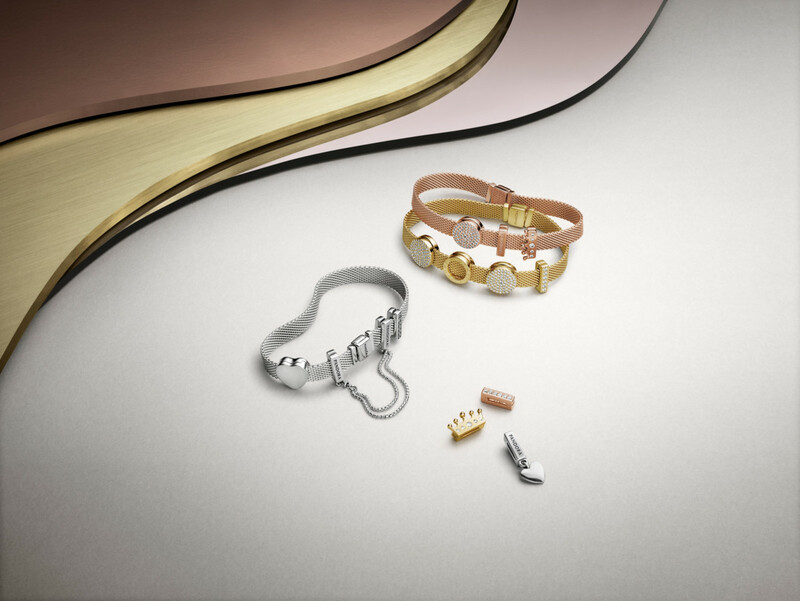 Burrells is positioned at the mid- to high-end of the watch and jewellery market, carrying brands such as Marco Bicego, Mikimoto and Chopard. 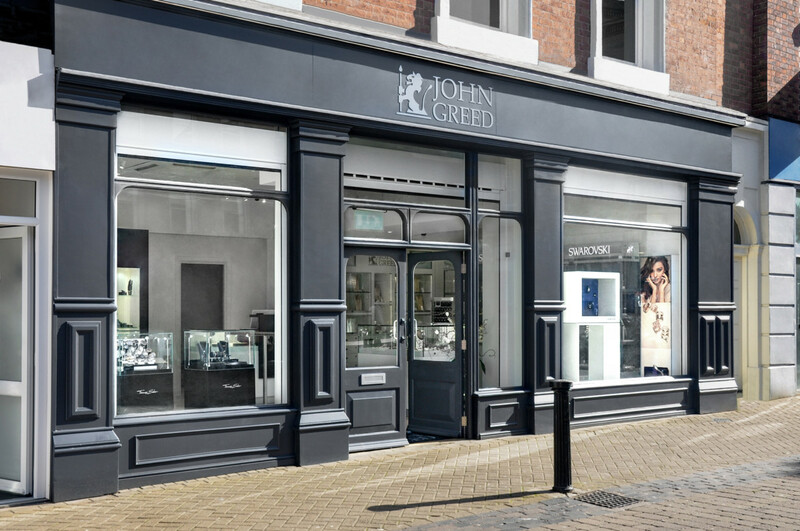 In the affluent Winchester and Royal Tunbridge Wells locations, around 55% of sales come from watches, according to managing director Ed Ferris. “We were bound to see a correction in the Pandora business after the extraordinary growth years of 2014 to 2016,” Mr Ferris told our sister publication WatchPro.